Our library racks are furnished with many book binds to prevent the books from falling and keep them in standing and beautiful condition. 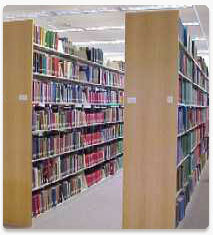 Regularly supplied to various public, corporate, and private libraries, our range of library racks consists of library book stacks, library periodical displays and library shelving. 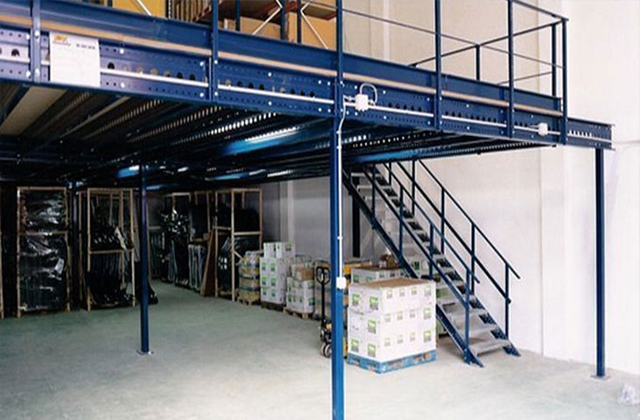 We are considered to the pioneers in manufacturing high-density mobile shelving storage systems.